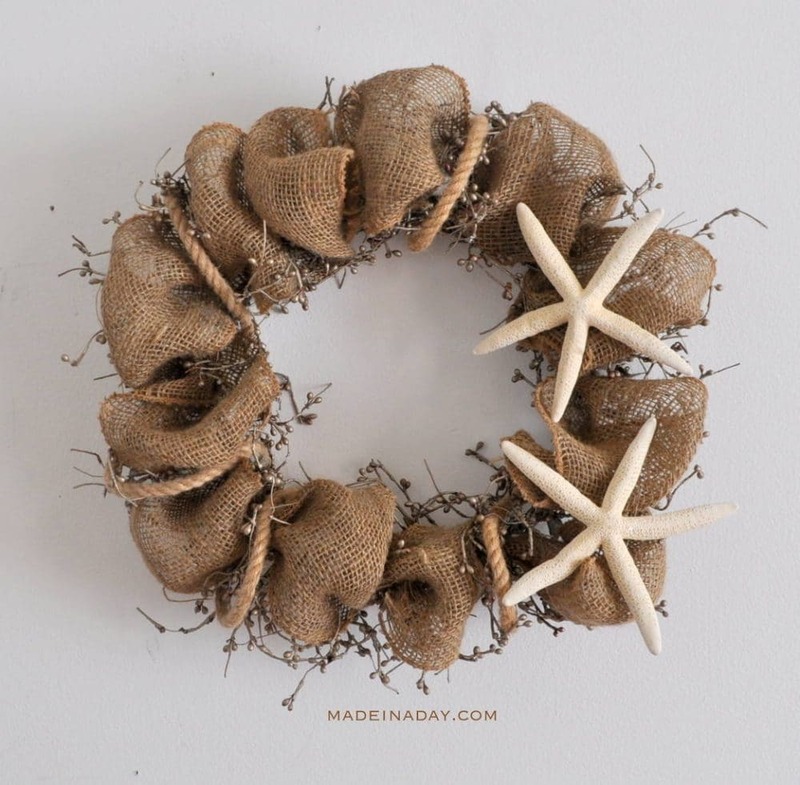 Can you believe this Starfish Wreath was made from a thrift store holiday berry wreath? I teamed up with a great group of bloggers for the Thrift Store Upcycle Challenge! 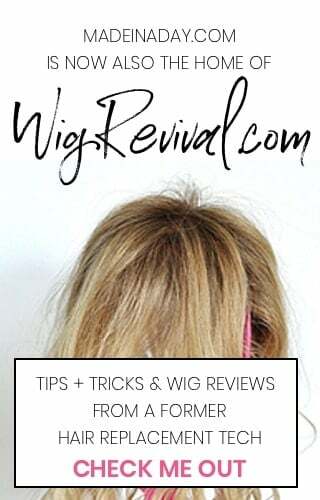 We shopped at our local thrift stores and chose two items, one wreath and one other item of our choice to exchange with another blogger. 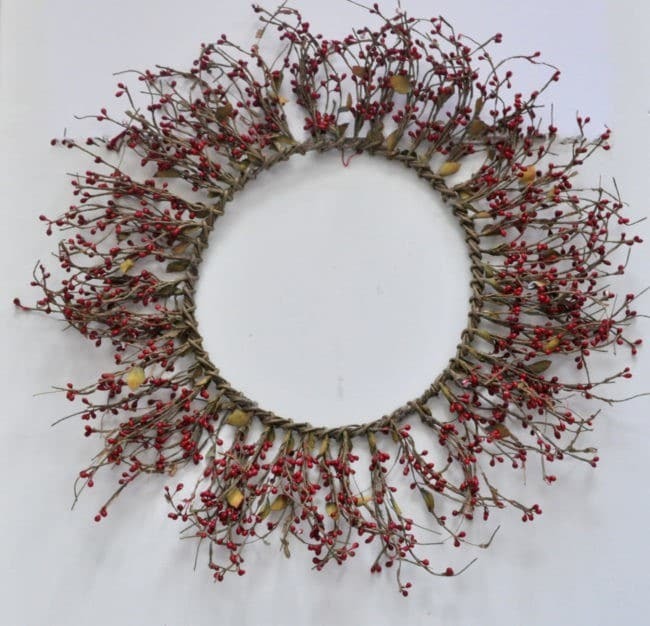 I received this holiday berry wreath for my first project. At first, I thought what am I going to do with that to make it more like spring! But after stripped it down and fluffed it up it was actually a very nice wreath. Remove old holiday ribbon or any other objects. 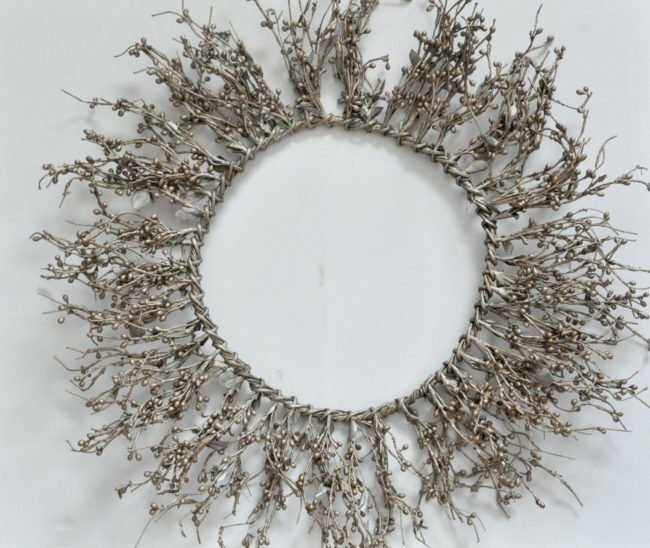 Fluff up the wreath to prepare it for spray painting. Spray paint the back side of the wreath first and let it dry for an hour or so. Turn the wreath over and spray light layers of paint until all berries are covered. Let it dry thoroughly. 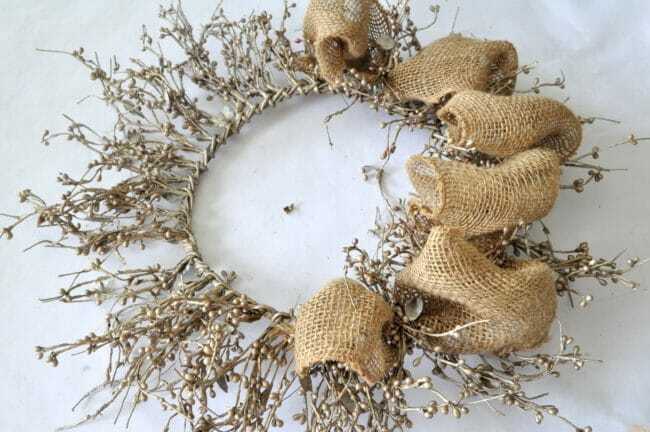 I added the burlap ribbon as if I were making a mesh wreath. 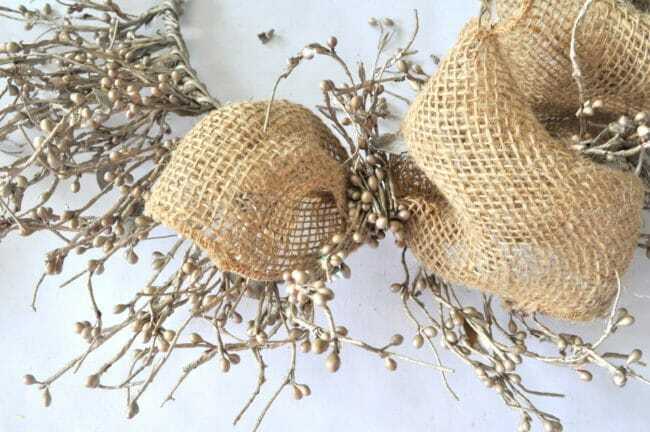 Bunch up the end of the ribbon and use the wire berries on the wreath to secure it to the wreath. Bunch the ribbon and attach the same way going around the ribbon. 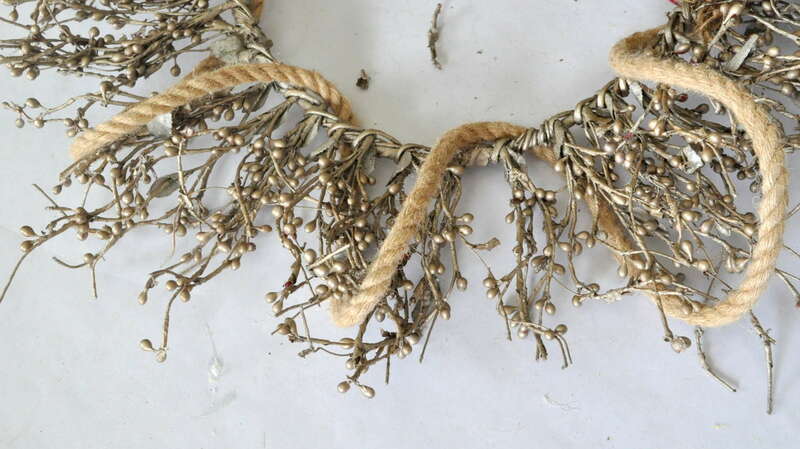 Weave the rope around the wreath and secure with hot glue. Add you starfish with hot glue. Fluff the ribbon and that is it! You upcycled your old holiday wreath into a fun summer seaside wreath! 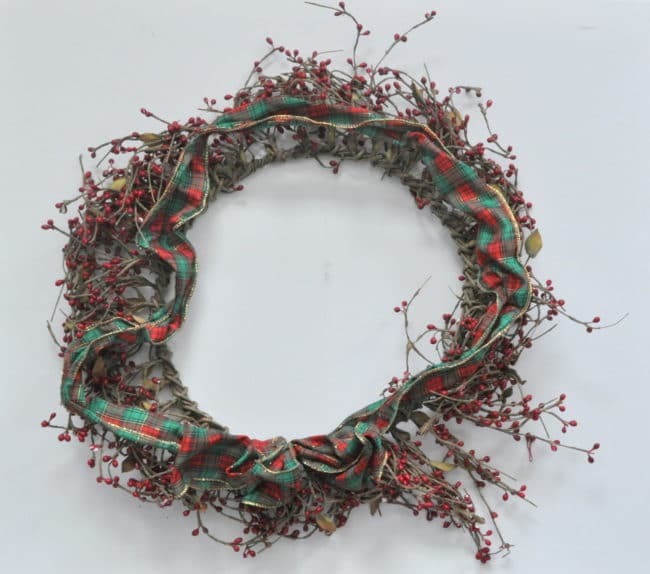 So next time you are tooling around the thrift store don’t pass up that crumpled old sad wreath, breath new life into it! Visit her blog Happily Ever After, Ect. to see how she transformed her items! 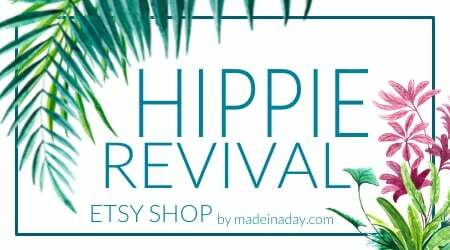 Welcome to the 4th edition of the Thrift Store Swap! 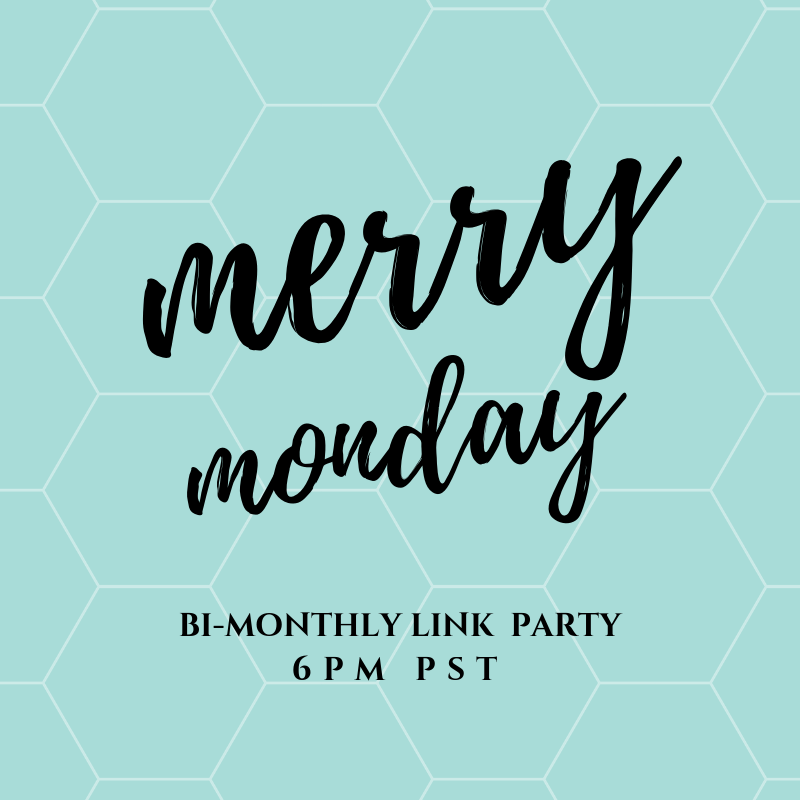 If you are unfamiliar with this swap, organized by Lyn at MidMichiganMom, here are the basics. 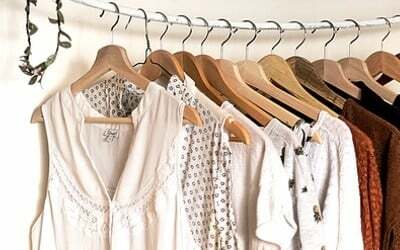 14 crafty bloggers commit to buying and repurposing 2 thrift store items. For this edition, one item must be a wreath and both items must cost under $10. 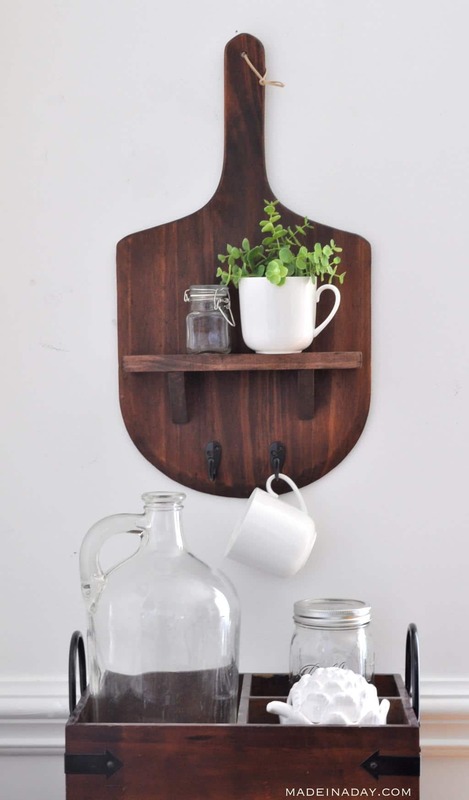 Here are the geniuses behind these DIY Tutorials. 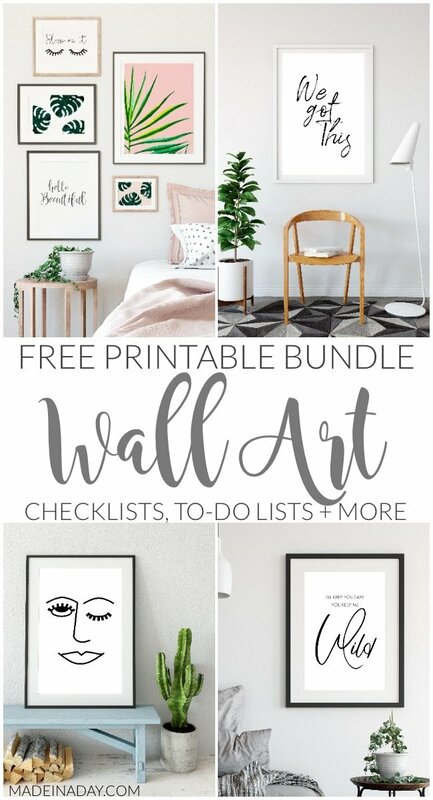 Make sure to check out each one! I can’t believe how you transformed this little wreath! I had such a small collection of wreaths to pick from at the Thrift Store I was afraid you would hate me forever… instead you made it absolutely amazing! Love it! Ha Betsy, There were a few curse words thrown about.. I really didn’t want to do anything to it, it really was a nice wreath under that ugly ribbon. I may take the rope and ribbon off and use it for the holidays. No worries and no hating! Lol it was fun. Whoa, that’s a great transformation. Love the new nautical look and perfect for the summer season! I think I got stuck in my own head. It came together quickly once I forced to think outside of my apple plan. So I totally wanted to see what you did with your swap because I KNEW it would be amazing! I’ve always been a little nervous to use burlap because it seems so complicated but you totally make it looks doable! Love love love the wreath! 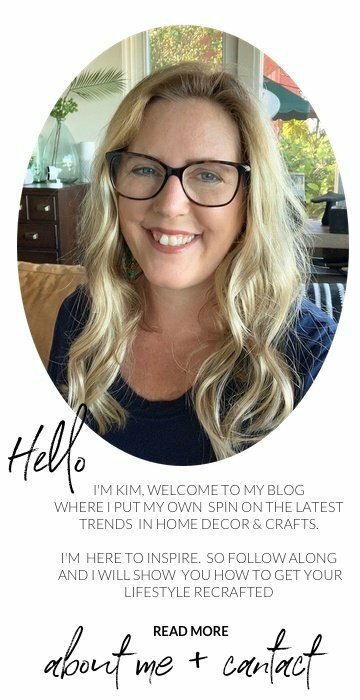 Kim, I love, Love, LOVE how your wreath makeover turned out! 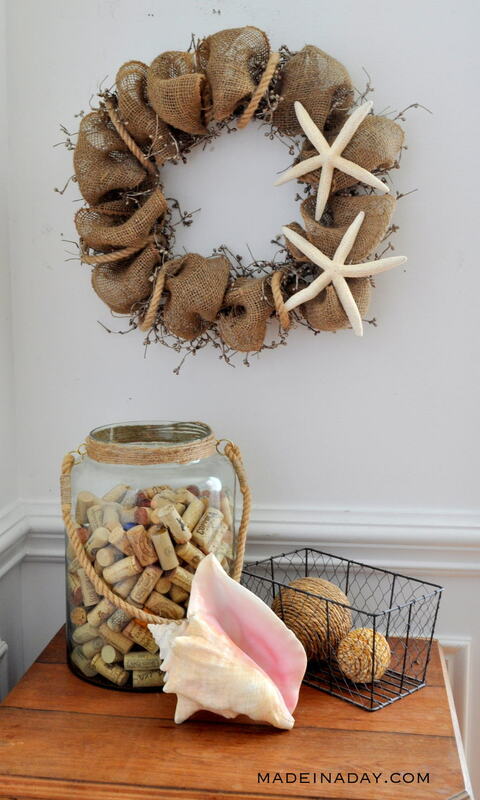 I have a beach themed room and have used burlap and starfish as well. I would use it more if I didn’t have to ORDER my shells online!! The look is timeless and so versatile and you have executed it flawlessly for the challenge. Thank you so much for joining our little Thrift Store Swap. I hope that you enjoyed it and that you will join us in the future! Thank you Lyn, you are too sweet. Michaels and most craft stores sell shells. Try that instead of ordering them.